SONUS is a Naiad stabilized 2002 model Grand Alaskan 53. 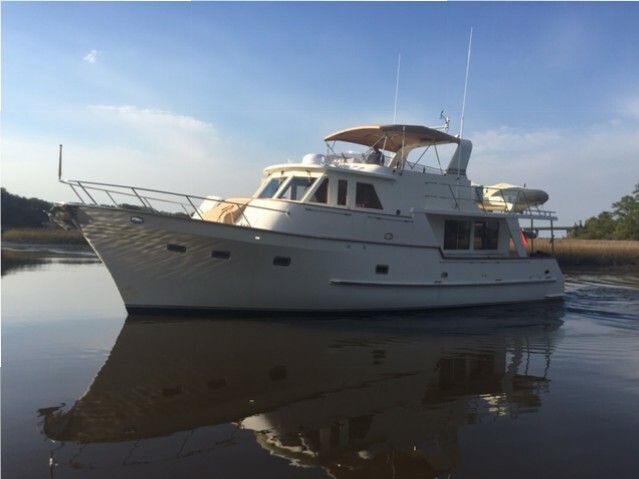 She was designed by Art DeFever and built by Oviatt Marine at the Tania Yard in Taiwan. Her previous names were Star Of The Sea and Bagheera. She is 53 feet long, 15.3 feet on the beam, and has a draft of 5 feet. She has twin Lugger 174hp engines, a 16KW Northern Lights generator, a 4KW inverter, and three fuel tanks with a total capacity of 1000 US gallons. Her fresh water tank has a 350 gallon capacity. She has a mid-boat queen master cabin and a queen guest cabin forward, both with en suite heads. 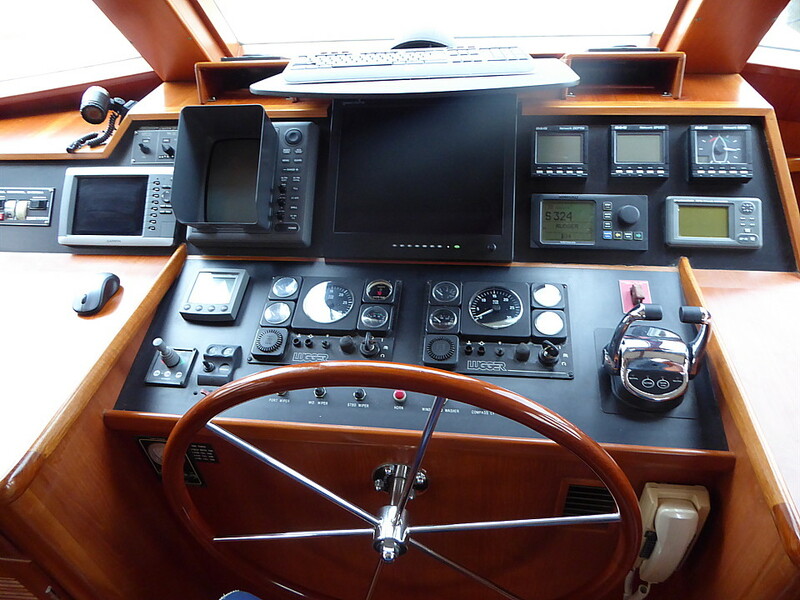 A raised pilothouse with full instrumentation, and replicated controls on the flybridge. She carries a 11 foot Rigid Inflatable Boat on the topdeck with an 800 pound capacity Marquipt davit. 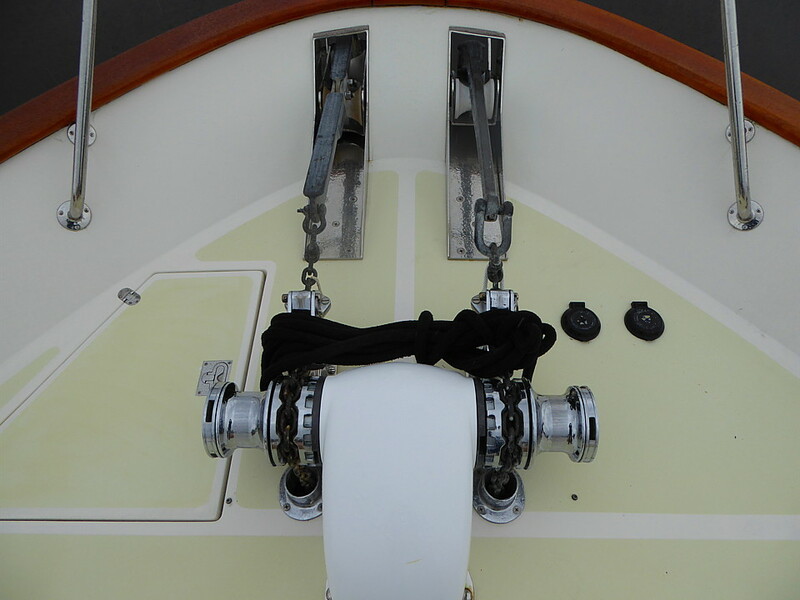 There are twin anchors on the bow, both with chain set ups. She has a six person life raft and EPIRB on the deck. Instrumentation includes two VHF radios, one with AIS capability, Furuno Radar with a repeater on the FB, Furuno GPS, one Garmin 8610 and one Garmin 8610xsv with sonar capability chart plotters, Dual Simrad AP48 auto pilot control heads, B&G network speed log, depth sounder, and wind speed. 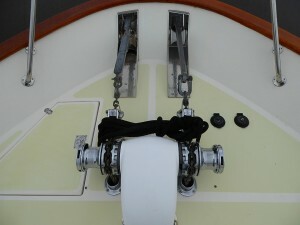 A navigation computer is hooked up to a embedded helm screen. Her galley is equipped with granite countertops, double sinks with waste disposal, microwave, electric stove top, dishwasher, and a domestic size side by side fridge-freezer. A washer and dryer are in the lazarette. 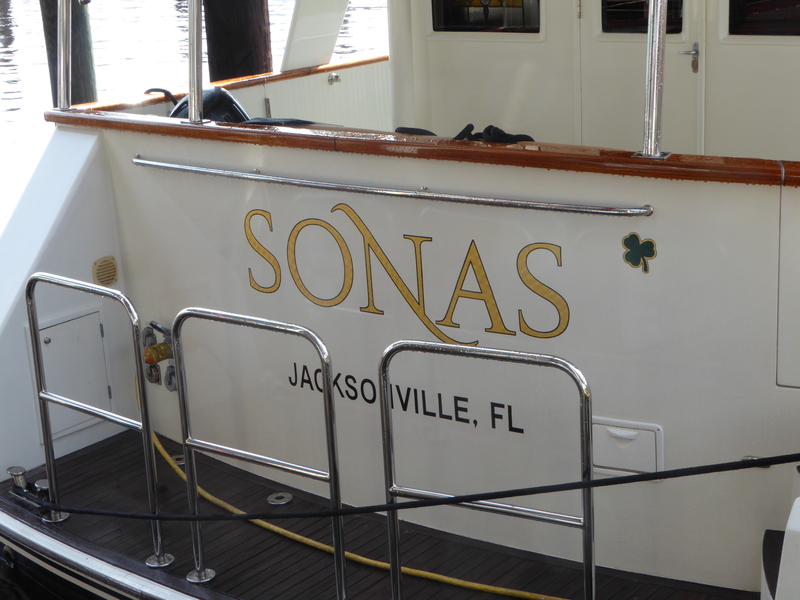 Sonas is cooled by four independent Cruisair 12000 BTU A/C units.